If you are searching for a Redis company for your project, then you are in the right place. Developing an application with Redis includes some points to keep in mind. Considering certain factors Extract.co has listed the top companies which exactly matches your project requirements and can provide you with better services. 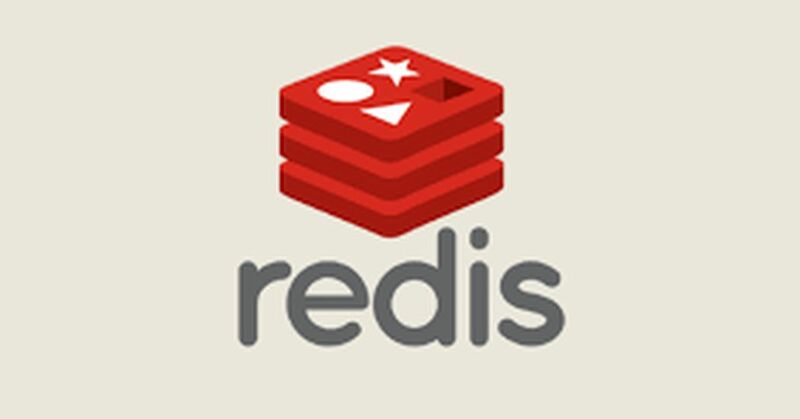 Redis, an open source, in-memory, the high-performance database supports a variety of different data structures, built-in replication, different levels of on-disk persistence and provides high availability and automatic partitioning. It is an in-memory key value datastore written in ANSI C programming language. Redis Can be used as Database, a Caching layer or a Message broker.It supports list, set, sorted sets, hashes datatypes, and provides a rich set of operations to work with these types. It includes the cluster manager, proxy and secure REST API/UI for programmatic administration. Cluster Manager is responsible for orchestrating the cluster, placement of database shards as well as detecting and mitigating failures. Proxy helps scale connection management. It uses in-memory replication to maintain master and slave replicas. Redis Enterprise comes with various watchdogs that detect and protect against many failures types. Under failures such as node, network, process failures that render master replica inaccessible, Redis Enterprise automatically promotes the slave replica to be a master replica and redirects the client connection transparently to the new master replica. Redis Enterprise also has built-in WAN-based replication for Redis deployments across multiple data centres. Databases represent data that belong to a single application, tenant, or microservice. Each database can contain few or many Redis shards. The number of shards per database is configurable and depend on the throughput needs of the applications. In Redis Enterprise, each database has a quota of RAM. The quota cannot exceed the limits of the RAM available on the node. The total quota of the database can take advantage of both RAM and Flash drive. Redis is fast since it is an in-memory DB.The entire DB is loaded & runs on RAM hardware chips rather than from storage like Hard Disk Drives. Redis natively supports most of the datatypes that most developers already know like list, set, sorted set, hashes. All the Redis operations are atomic, which ensures that if two clients concurrently access Redis server will get the updated value. Redis is a multi-utility tool and can be used in a number of use cases like caching, messaging-queues, any short-lived data in your application like web application sessions, web page hit counts, etc.